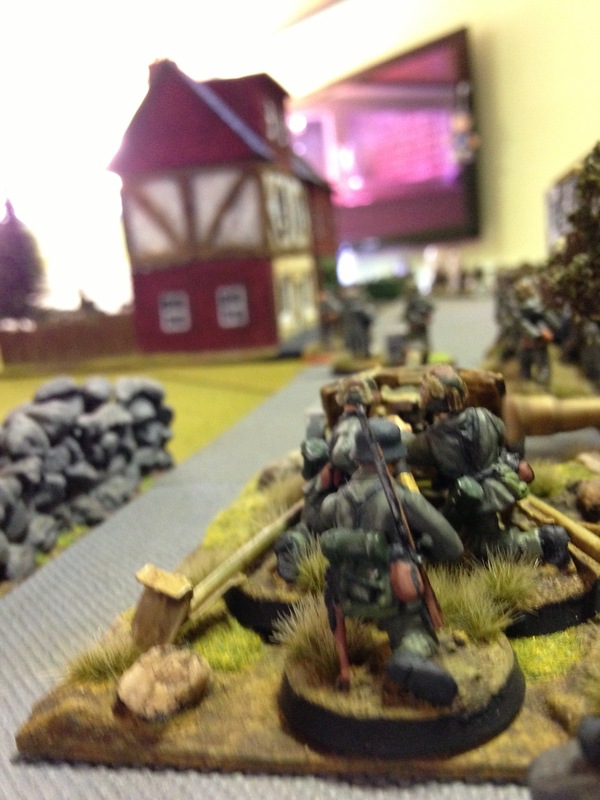 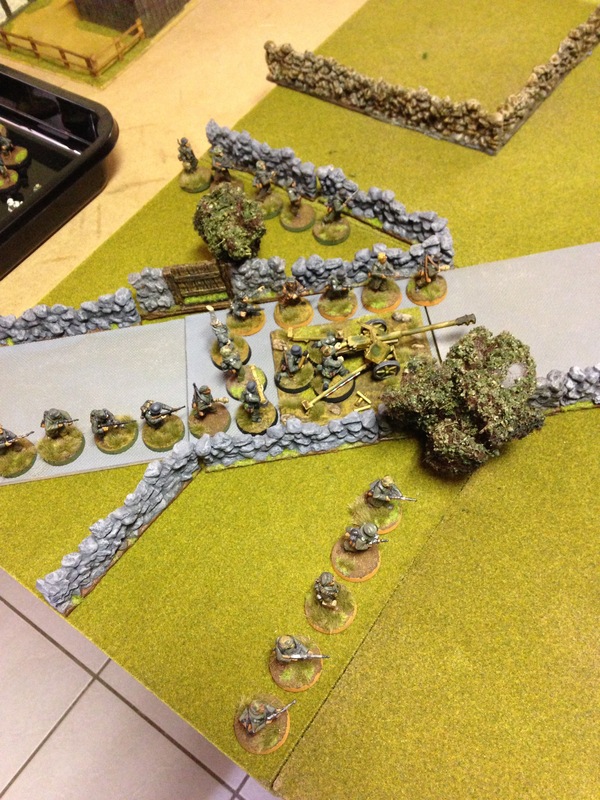 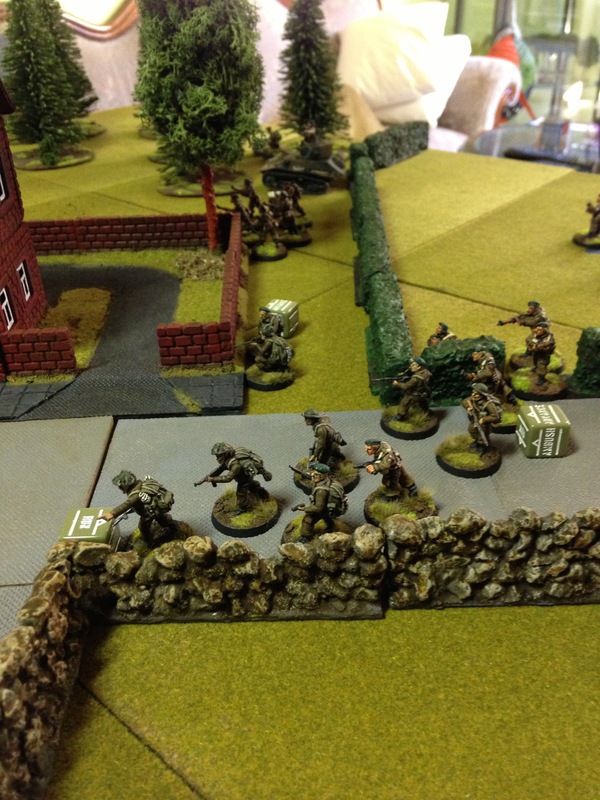 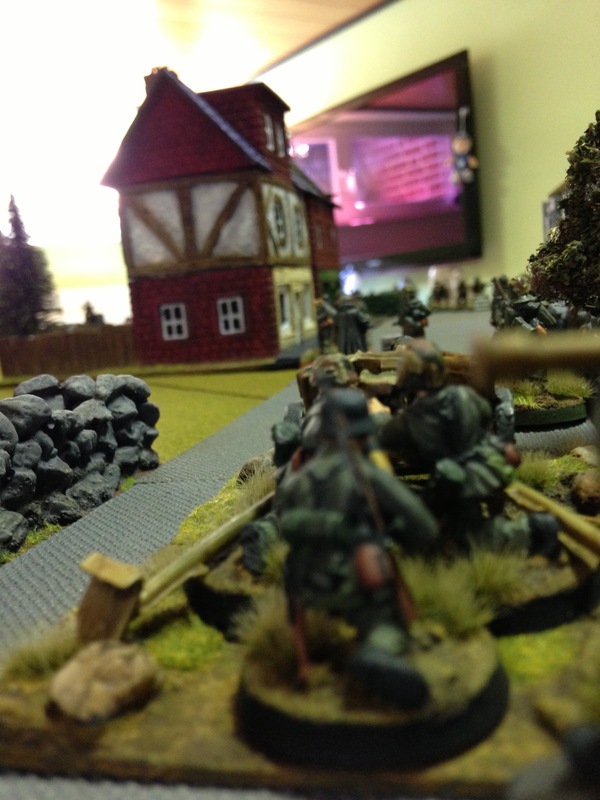 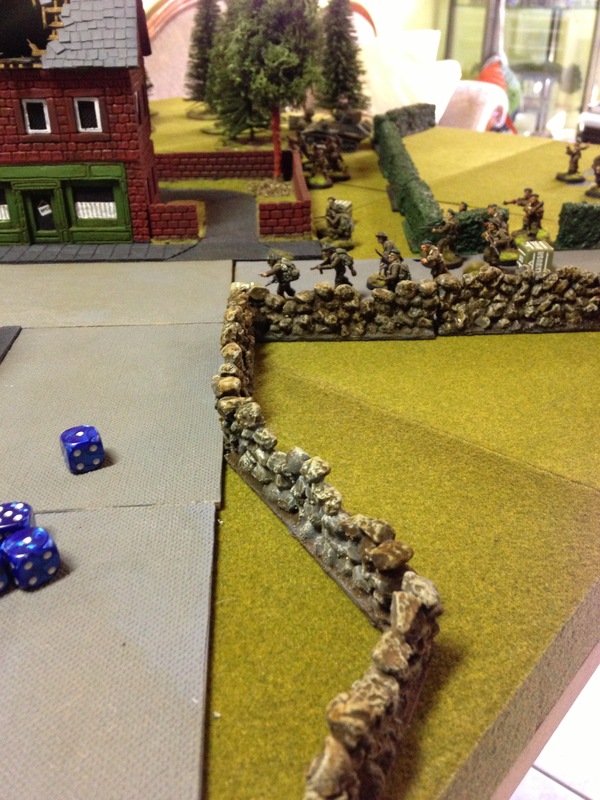 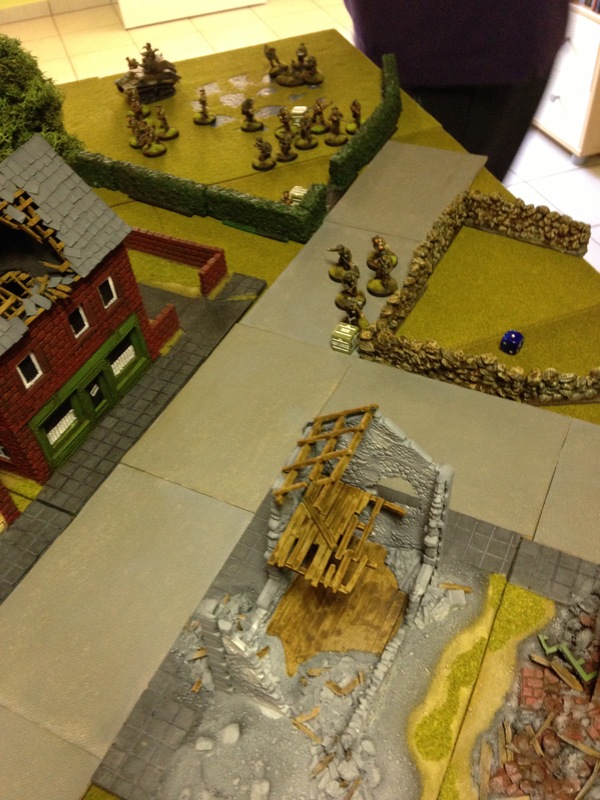 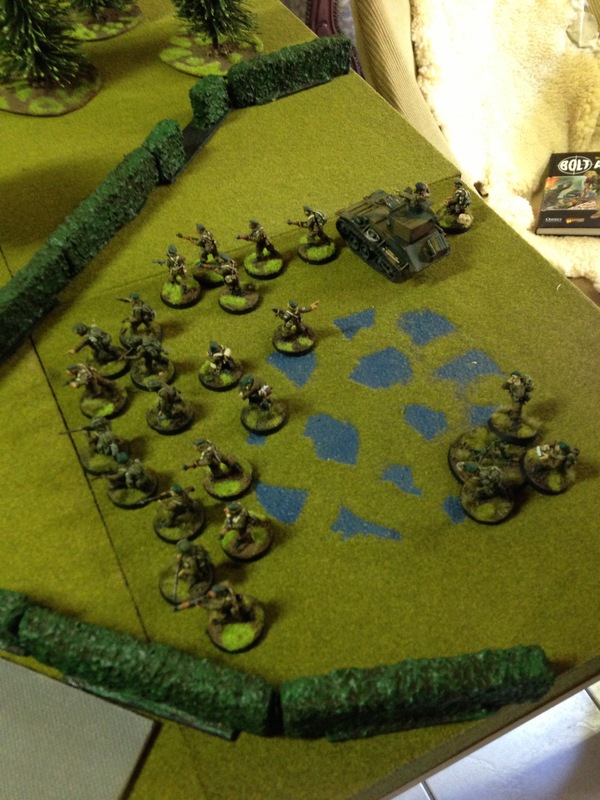 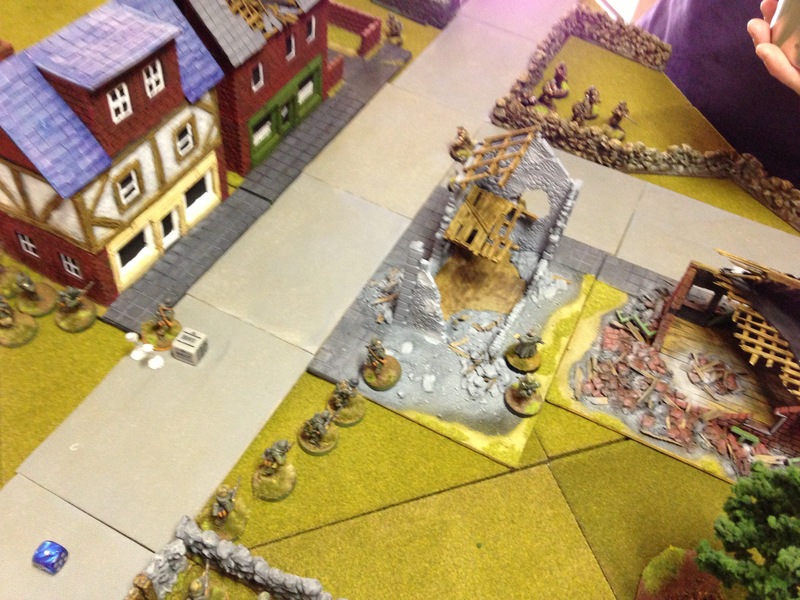 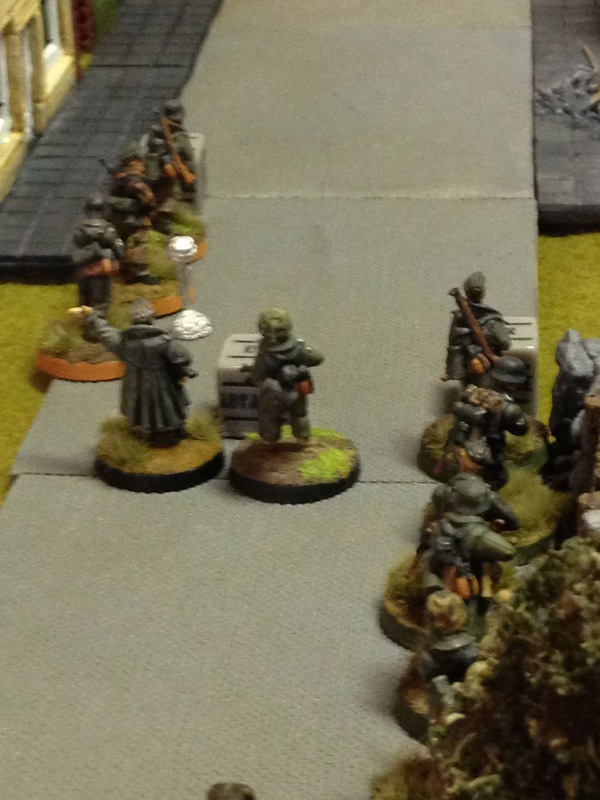 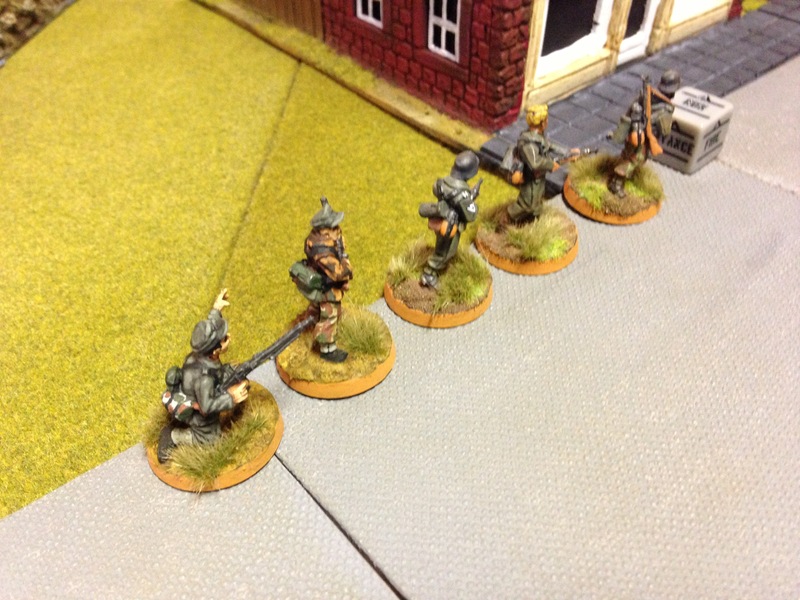 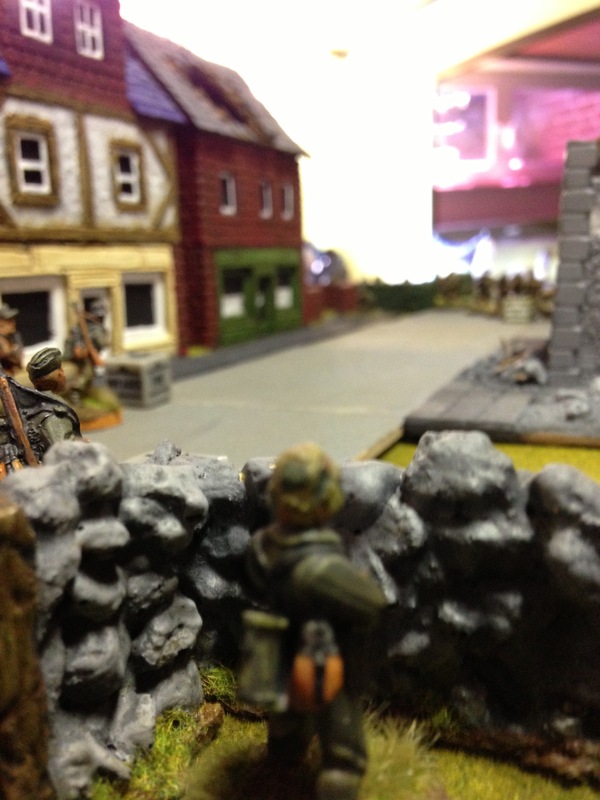 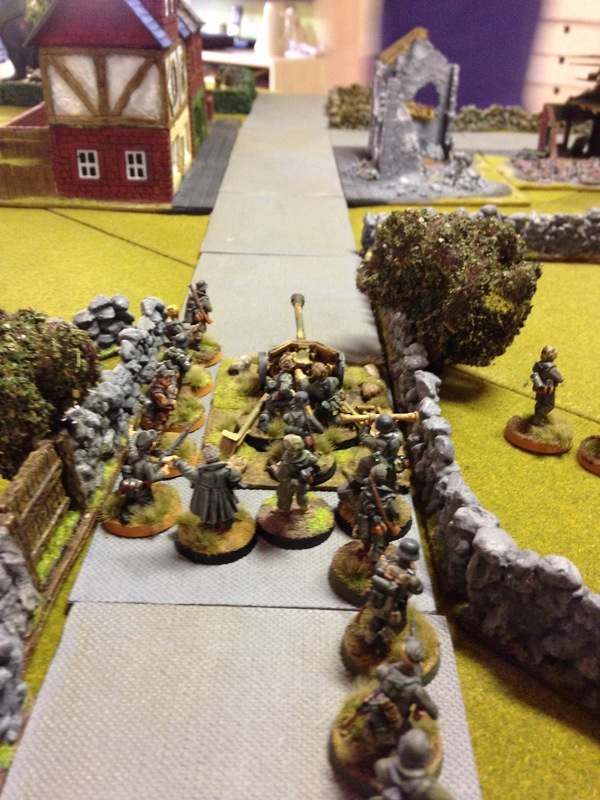 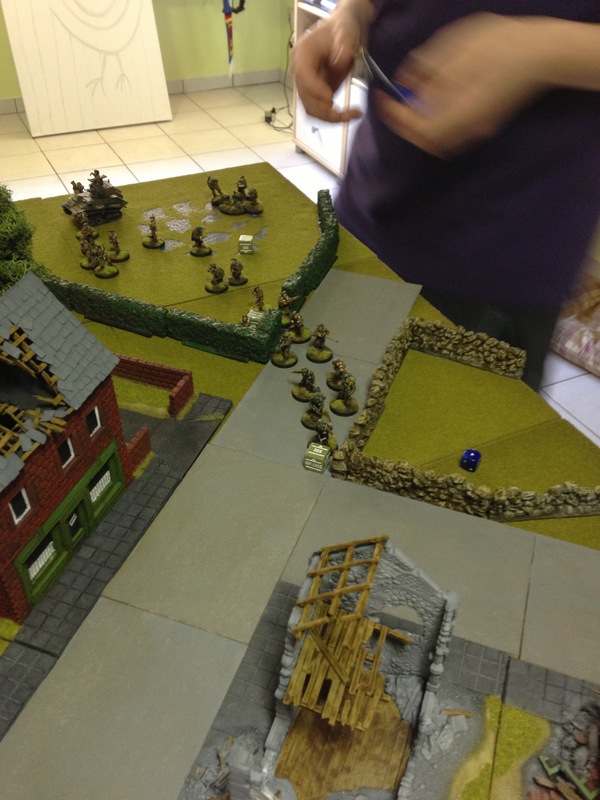 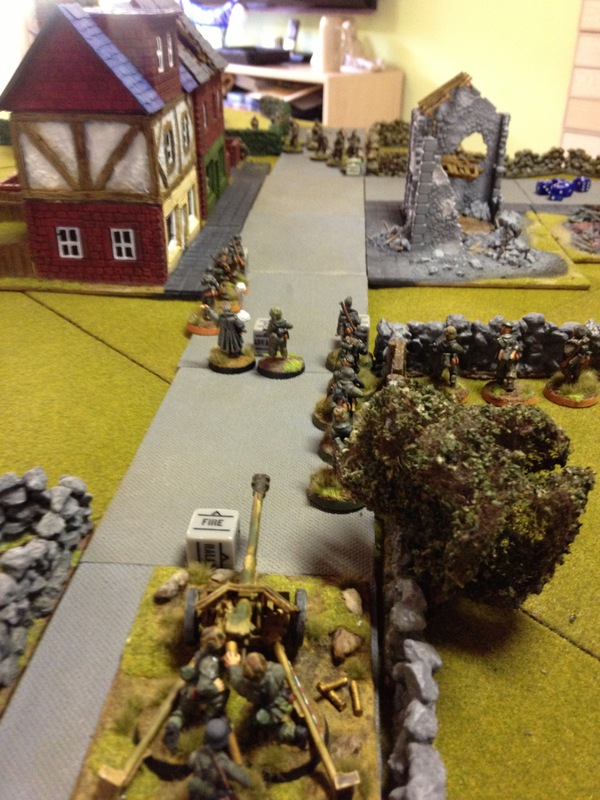 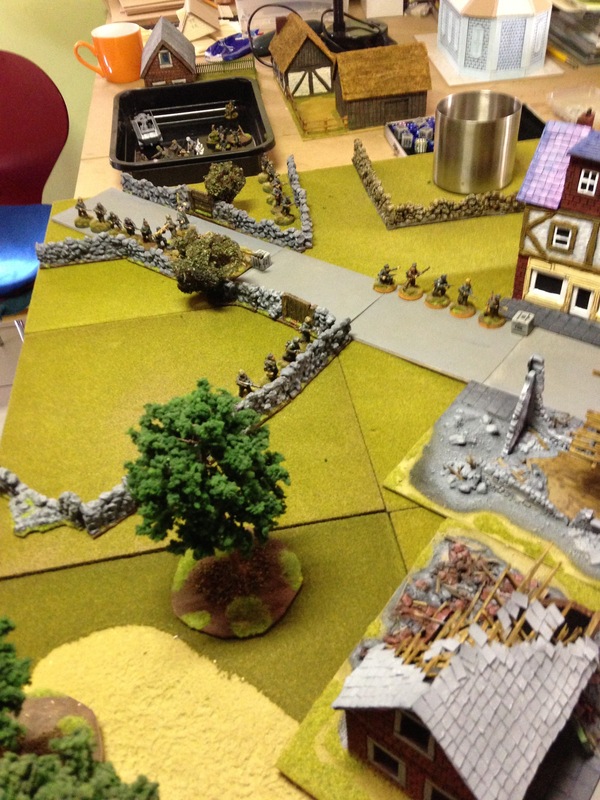 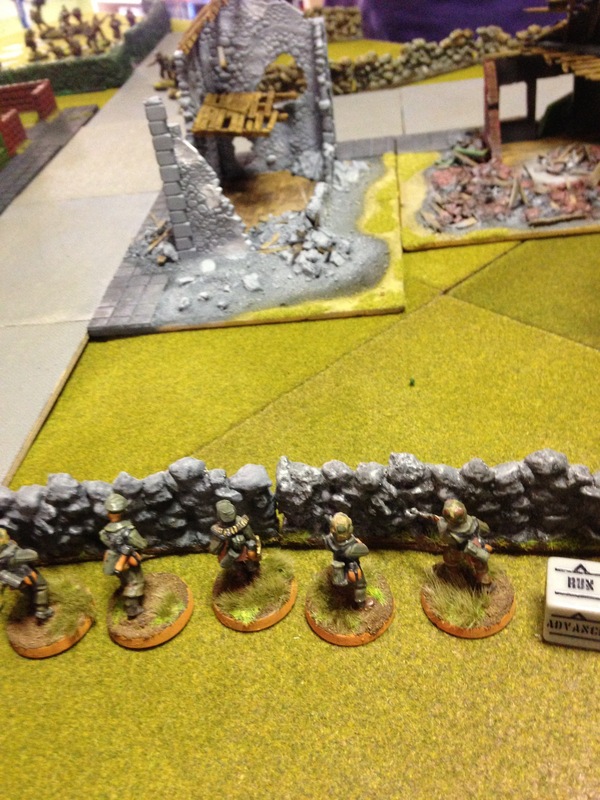 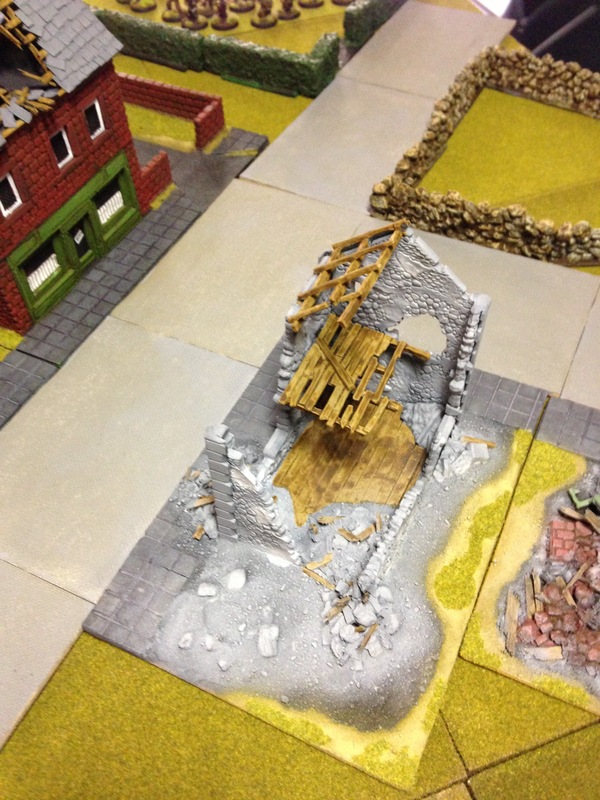 When gaming WWII in 28mm I use the Bolt Action rules by Warlord. 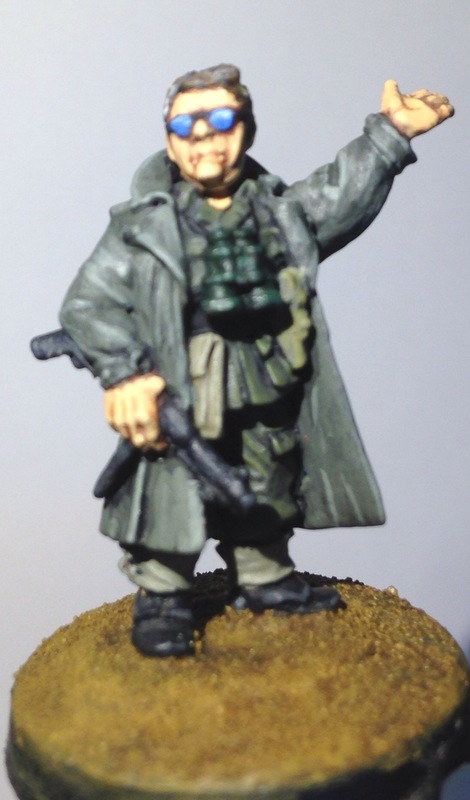 I used to ply with 20mm figures (mainly Britannia Miniatures) but switched to 28mm when Boltb Action was published. 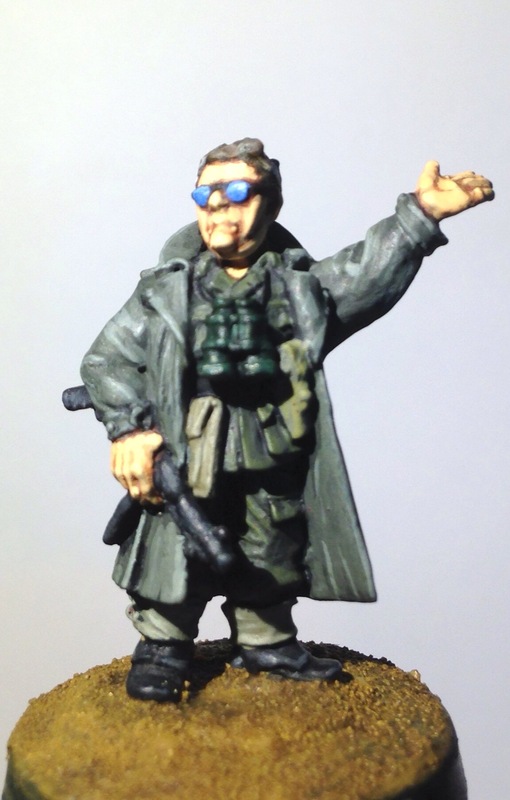 The reason for that was that all my other miniatures are 28mm and therefore all my terrain changed to that size. 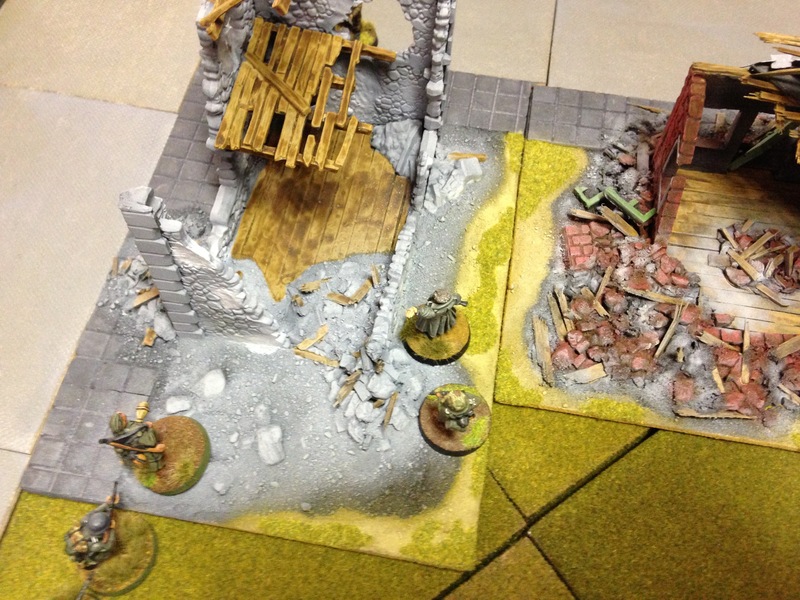 The terrain is partly scratch build figures are from Warlord and Artisan . 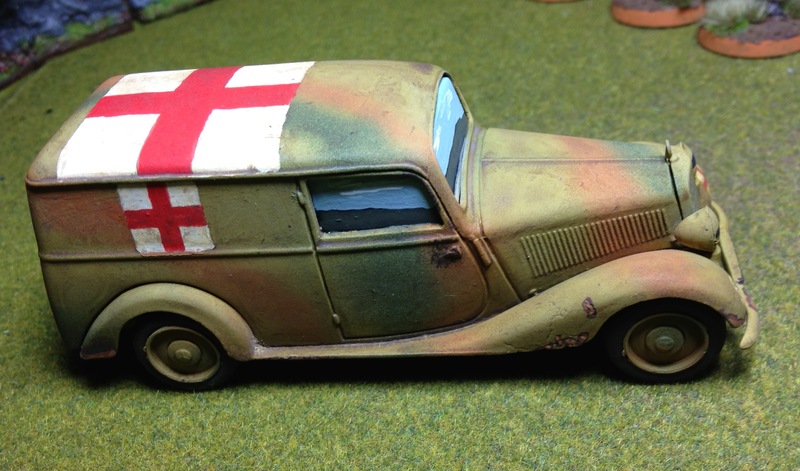 Here is the first vehicle I ever did with an airbrush. 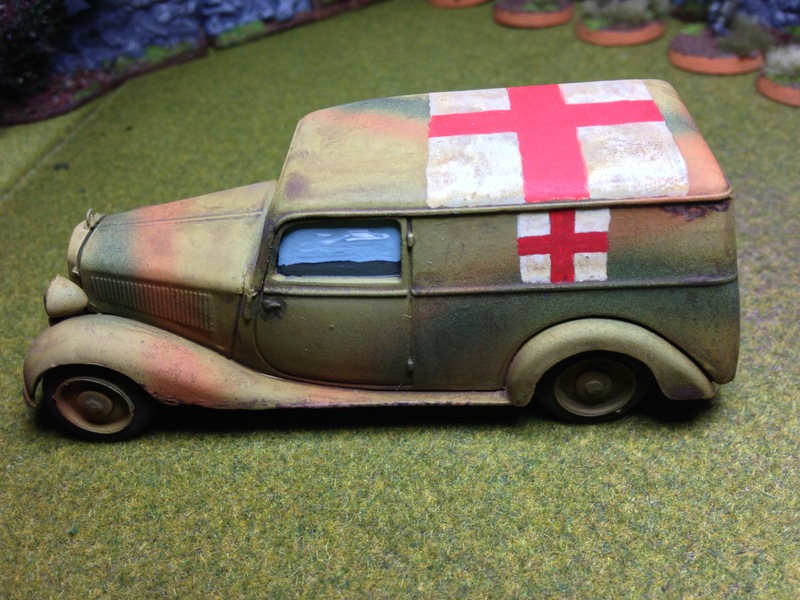 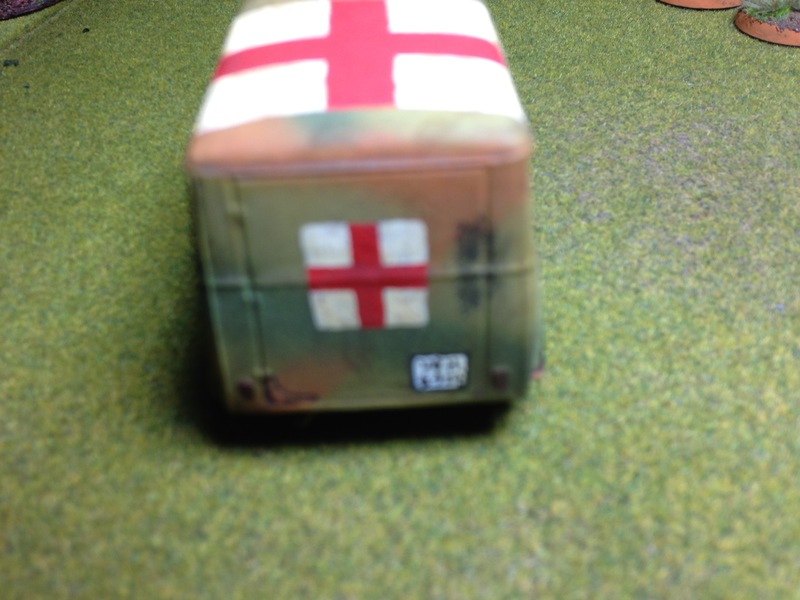 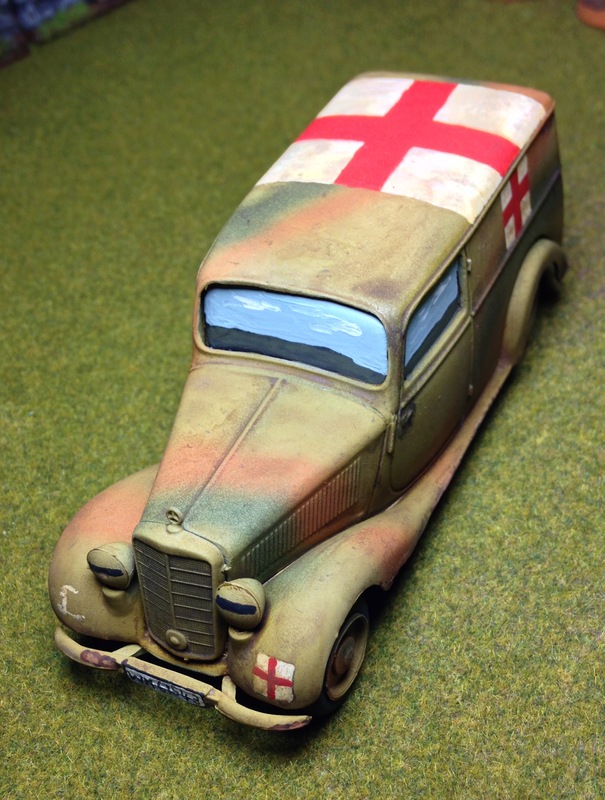 It is a Corgi die cast car repainted as an ambulance of the Panzer Lehr Division 1944 Normandy.